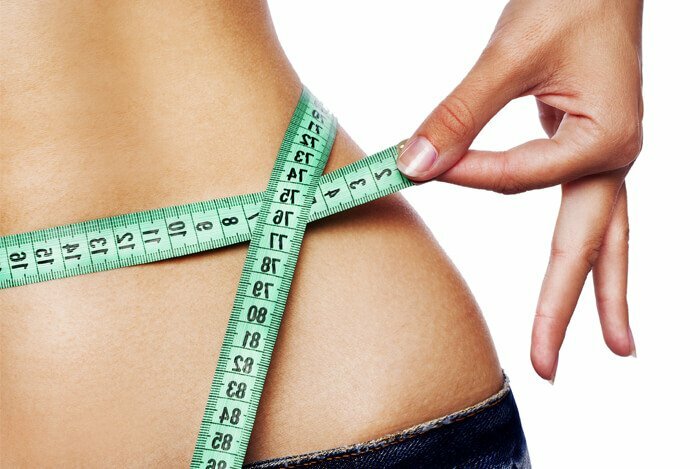 If you’re looking to lose weight quickly, there are a number of things you’ll need to do in order to reach optimal weight loss results without harming your health. But the good news is, you don’t need to exercise two hours a day or starve yourself just to lose weight quickly. Have you ever heard the saying that abs are made in the kitchen? While this statement is tossed around as a slight joke in the health industry, it’s also true to some degree. You do need to stay active in order to lose weight and keep it off, not to mention it’s necessary for optimal heart and brain health, but what you eat is the largest factor when it comes to losing weight quickly. It All Starts With Your Grocery List! For some people that temptation is cookies, for other people it’s chips, and for other people it’s the inability to resist takeout pizza or a nightly glass of wine after dinner. 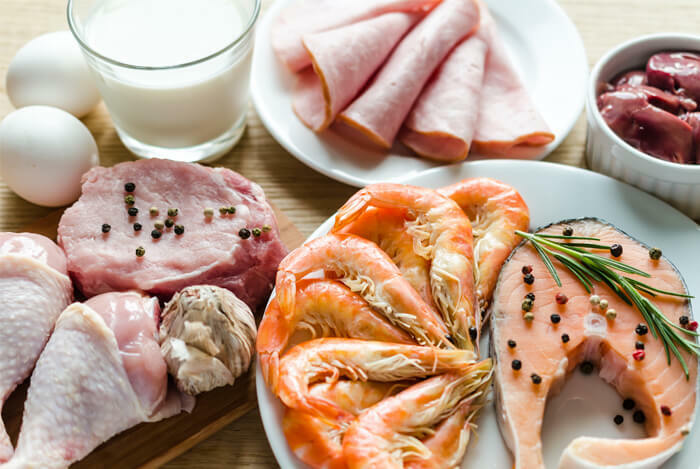 Whatever the case is for you, in order to achieve optimal weight loss, your grocery list is the most important part of your control over your diet. If the food isn’t in your house, you can’t eat it, right? Think of it this way—you’re also saving money and stress by eliminating the foods that tempt you and only deliver empty calories to your diet when you keep less choices out of the house. So check out the tips below as you make your next grocery list. Produce is absolutely essential for health and weight loss, and there’s no need to limit your options from the produce section. 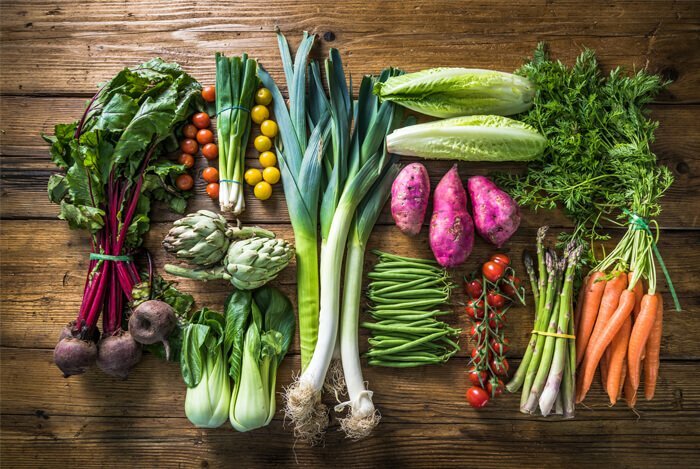 Always start in this section first and aim to fill your grocery cart up with as many greens, veggies, fruits, and fermented foods like sauerkraut and kimchi that are all found in the produce section. Avoid pricey pre-cut items unless you’re short on time and go for the whole food that you can chop up and prepare at home. Toss some packages of greens in your cart, freeze them, and open those up to use for easy green smoothies at home. Keep a head of romaine and some kale in your fridge for quick salads all week long, and opt for fruits that store well like apples, oranges, pears, and tomatoes to enjoy at home throughout the week. Fruits, vegetables, greens, and fermented foods are all incredible foods for achieving not only optimal weight loss but optimal health too. 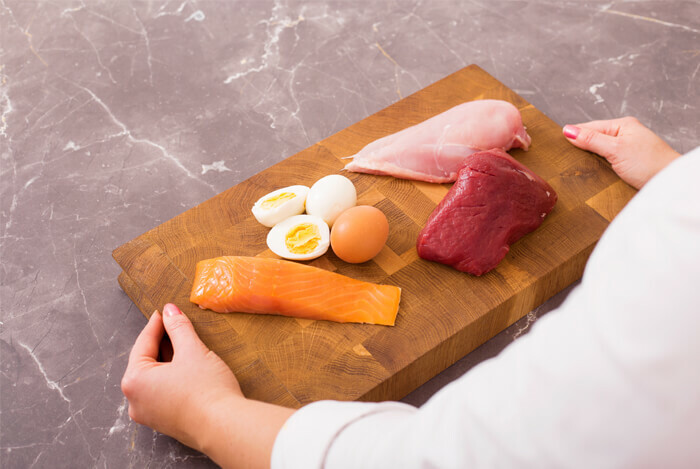 Lean protein is essential to not only losing weight but also retaining lean muscle mass and sustaining your energy levels. 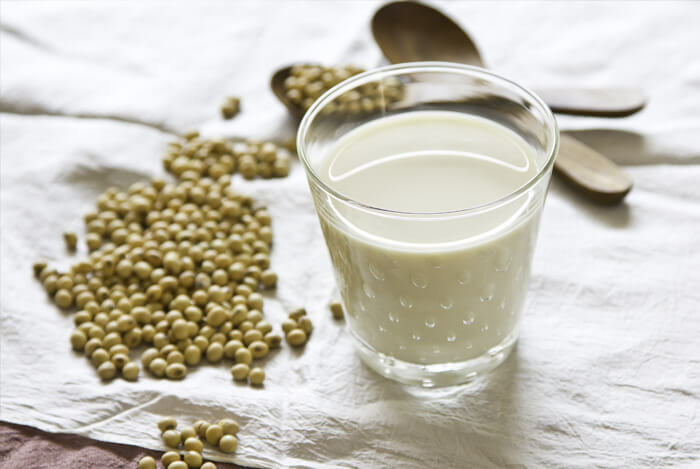 When it comes to plant-based proteins, you’re pretty safe in terms of safety levels, but it’s still great to buy the best quality options you can such as choosing whole sources of lean protein versus faux meats and other processed options. There’s no need to deprive yourself of desserts or treats when you’re looking to lose weight, but you should be smart about choosing your treats at the grocery store. 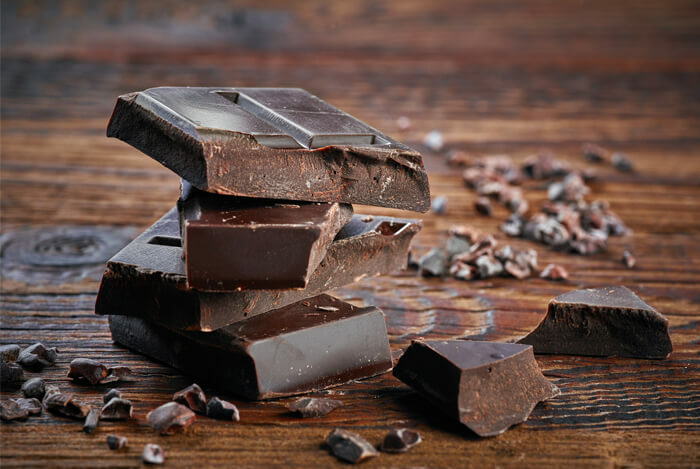 A great healthy option that’s portion size friendly and provides some nutritional benefits is single serving bars of dark chocolate. 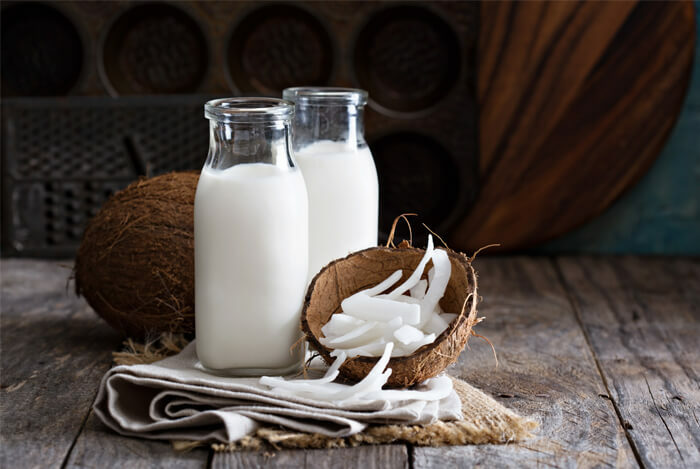 You can also use whole foods like raw almonds, cocoa powder, Greek yogurt, berries, and add some stevia to make your own healthy treats like parfaits or smoothie bowls at home. Get creative when you purchase healthy treats at the store and remember to make your healthy treats count by opting for those that provide antioxidants, fiber, and some healthy fats. 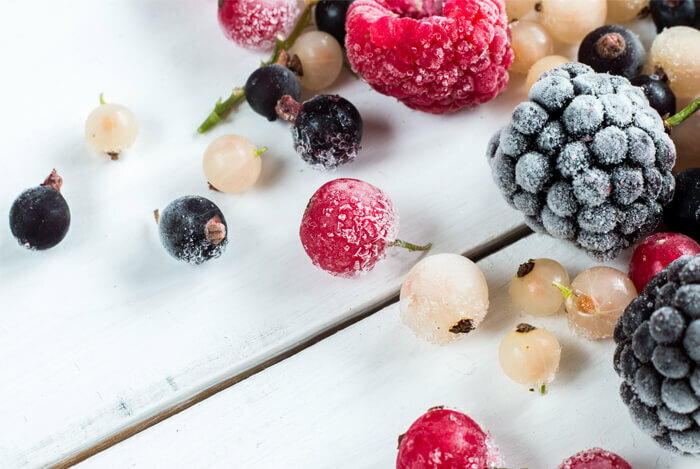 Frozen fruits and veggies are normally frozen right after harvest and never sit on shelves for days at a time so they can even be more nutritious than fresh options are. Frozen fruits and veggies are also incredibly cheap, easy to prepare, and are perfect for those with busy schedules or who don’t like to spend a lot of time on meal prep. You’ll never see my freezer without several bags of frozen berries, frozen veggies, and even frozen leafy greens for quick soups and stews. The bonus is you never have to worry about them going bad and they can be used for just about any type of healthy meal you can think of besides a fresh salad. Now that know what tips you need in order to build a grocery list to support optimal weight loss efforts, here’s a mini starter list you can build upon that’s made of whole foods that are nutrient-dense and weight loss friendly! Overall, remember to keep it simple. If you’re in the need for healthy recipes, there are limitless resources available today, or you can check out some of our favorite healthy recipes. It’s also a great idea to opt for learning about new healthy foods that you’ve never had before to keep you motivated and inspired. 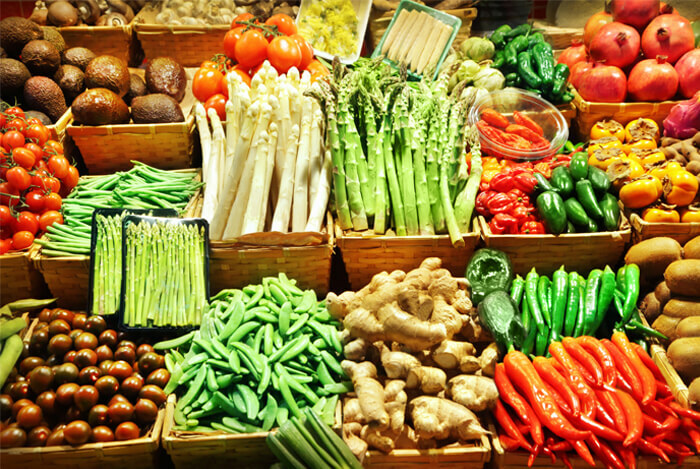 What’s your take on these healthy grocery lists? Have anything else you’d like to share? Let me know in the comments below!